Ryan Turner and Wiliam Dunn. Cute!. Wallpaper and background images in the The New Generation of Harry Potter club tagged: n.g.h.p. 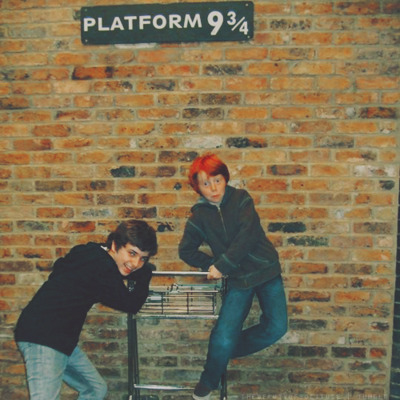 hugo james weasley potter. This The New Generation of Harry Potter photo might contain 通り, 都市現場, 都市環境, ストリート, 都市, 都市設定, and 都市のシーン設定.